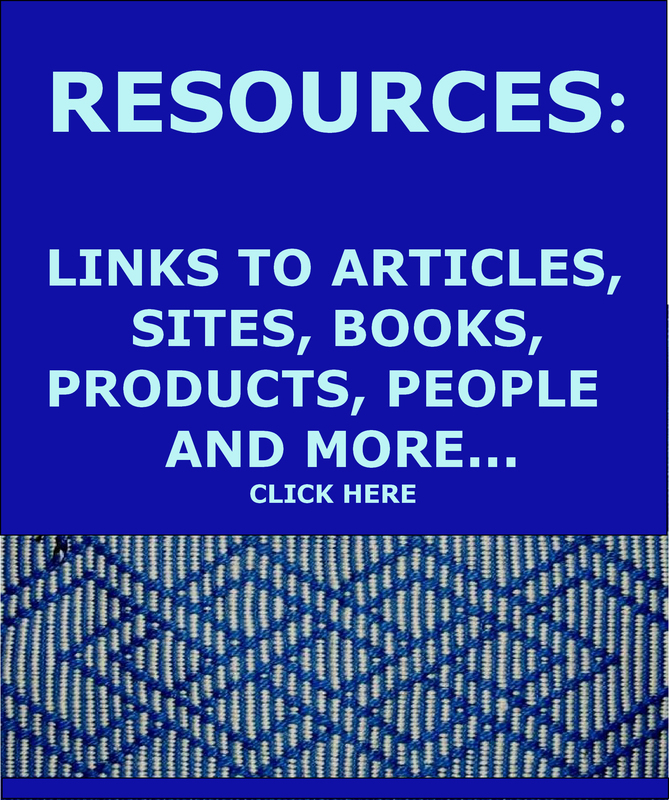 This is a work in progress as I try to extract all the useful links to resources – products, sites, articles etc that I have included in my posts for the last two years or so and gather them all here in one place. Hopefully I will be able to add three or four new links to this page each week. I hope that you find it useful! 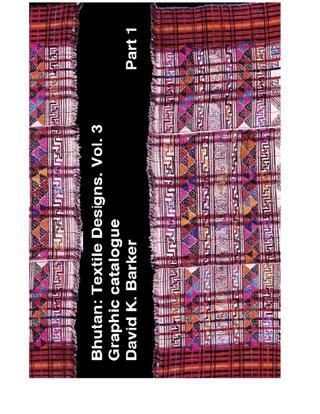 A free download of David K Barker’s second volume of textile designs of Bhutan. 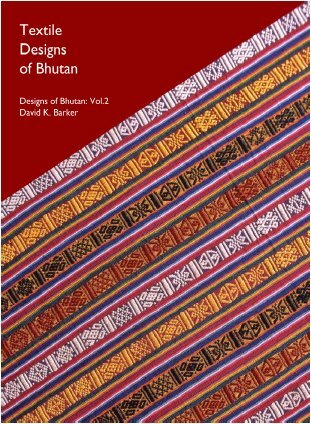 A free download of Part One of the third volume of David K Barker’s collection of textile designs of Bhutan. 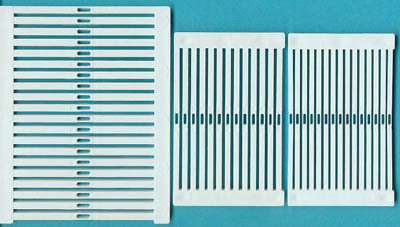 Rigid heddle segments for making narrow balanced-weave or even warp-faced bands on a backstrap loom. 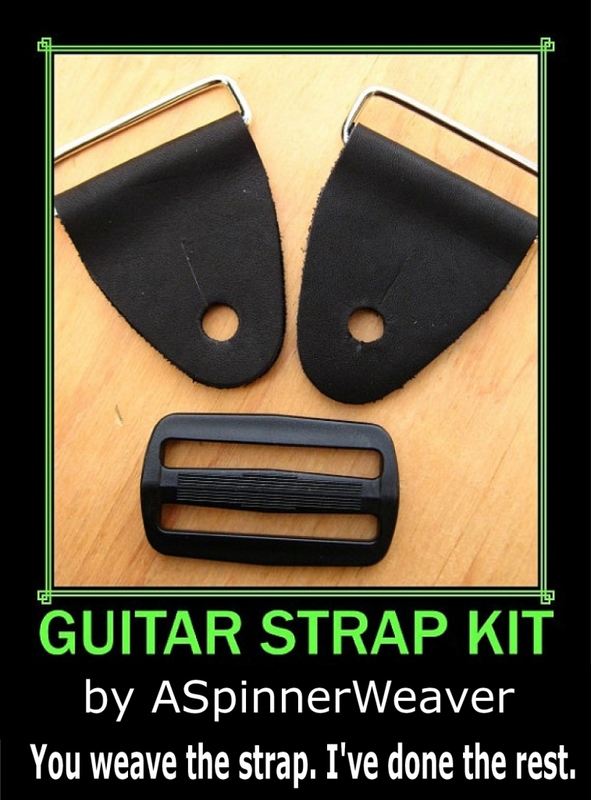 Hardware for turning your woven bands into guitar straps. 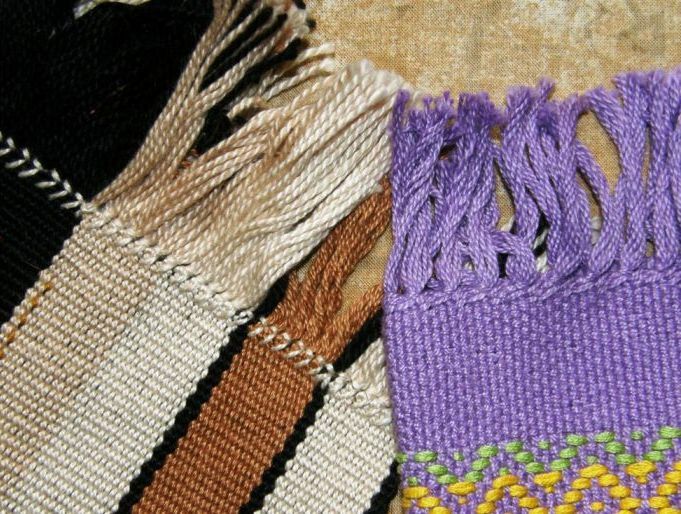 Handcrafted backstrap looms from Guatemala. 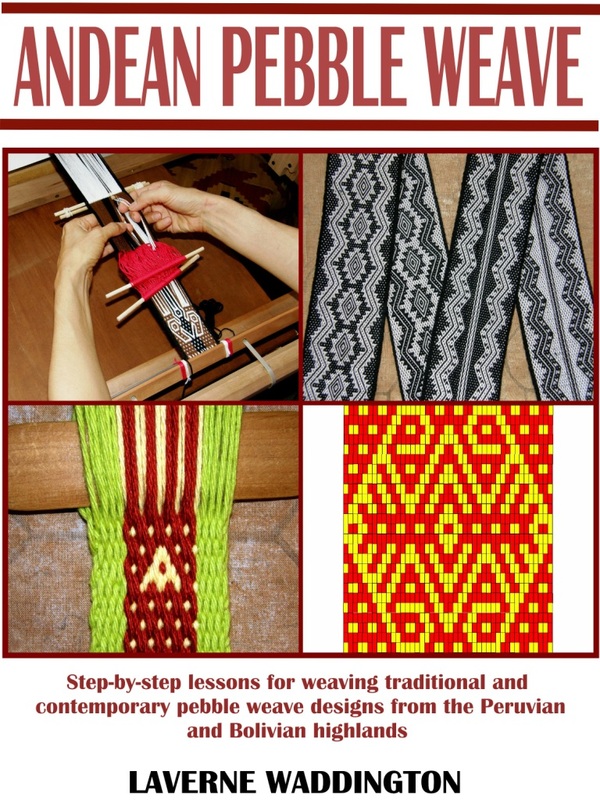 Free download of two issues of The Weaver’s Journal with articles by Adele Cahlander on crossed warp bands and tubular bands. 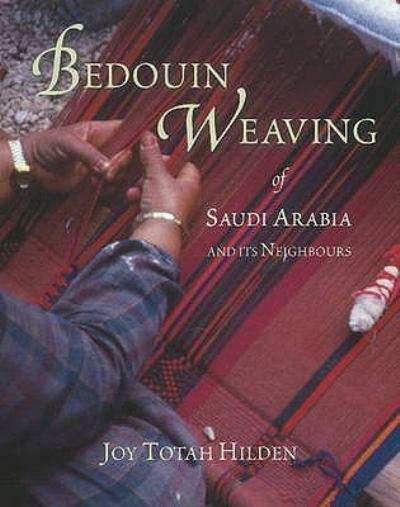 A pdf on Bedouin weaving entitled ”The Colorful Oasis” from Threads magazine February 1989 Number 21 by Joy May Hilden author of “Bedouin Weaving of Saudi Arabia and its Neighbors”. 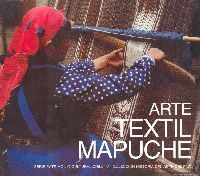 A free download of a book published in Chile in Spanish “Arte Textil Mapuche”. 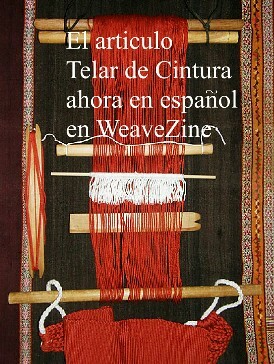 This is not a how-to type of book but has some nice pictures of the textiles which can be enjoyed by non-Spanish speakers. 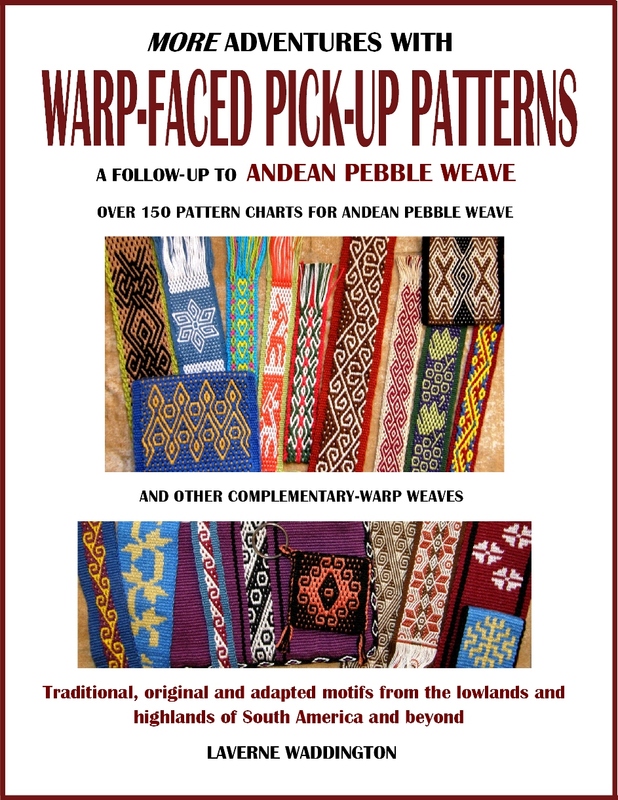 Here is my second book which is a follow-up to Andean Pebble Weave. 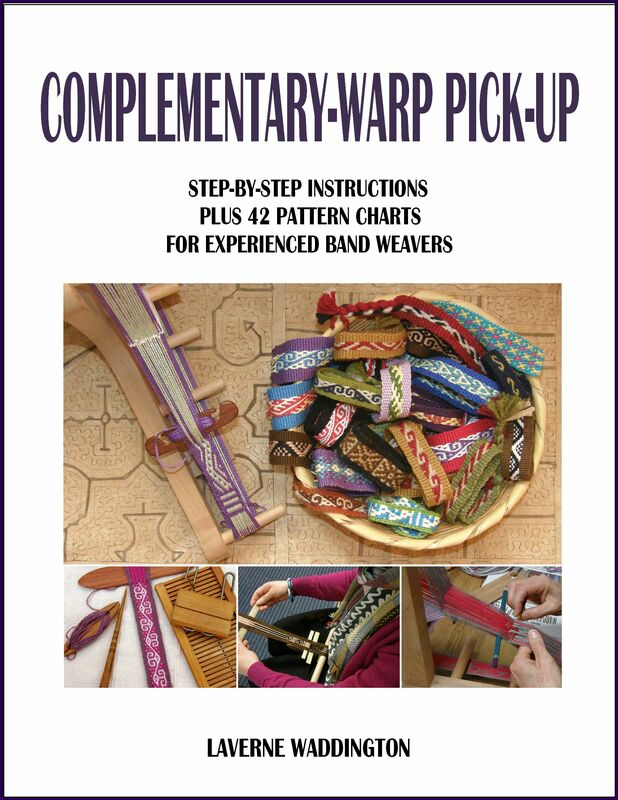 Use the skills you have acquired from the first book to weave over 150 new patterns! Buy the download from Patternfish.com. 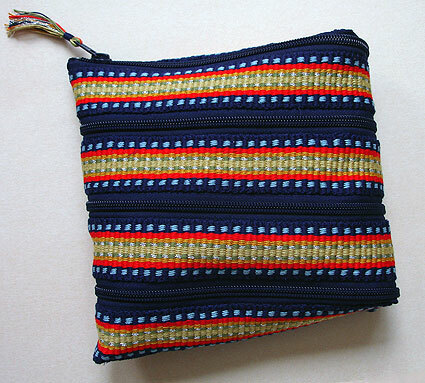 A tutorial on turning a warp-faced band into a cute spiral zippered purse by Erica de Ruiter on WeaveZine. 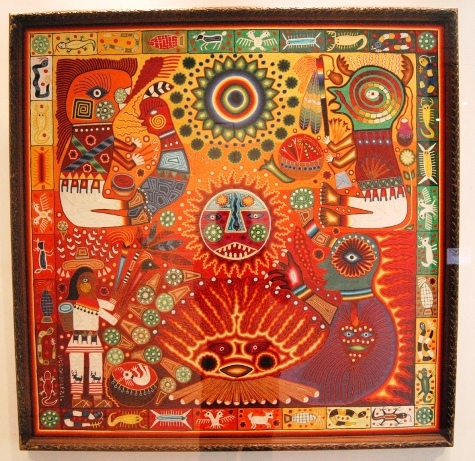 Teyacapan’s Flickr page with images of Mexican textiles, people and crafts. 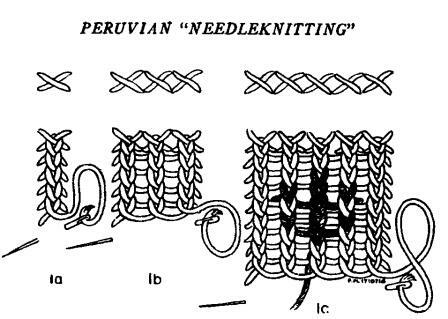 An article from “American Anthropologist” by Lila M O’Neale on Peruvian Needle Knitting. 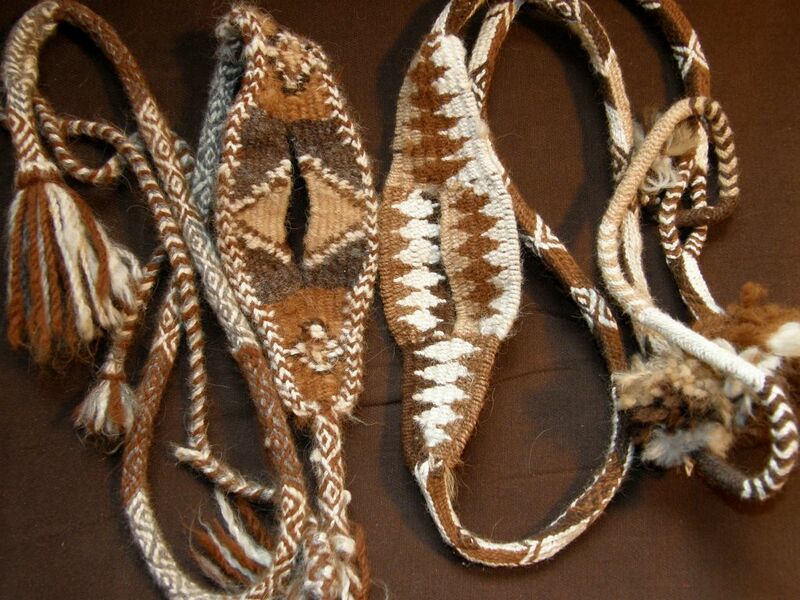 Tutorials on weaving the cradle and making various braids for a sling. Apparently you can’t print the generated pattern but you can always take a screen shot of it and print that. 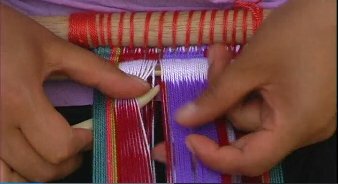 A video on one way to finish both warp-faced and balanced-weave pieces – hemstitching</em>. 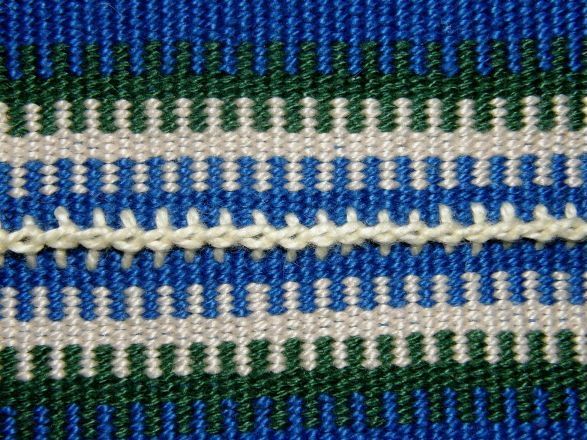 A video on the Van Dyke stitch which is often used as a decorative stitch when joining pieces of fabric or for edging. 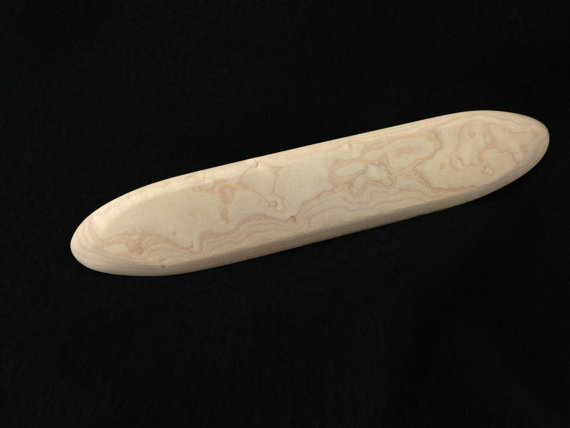 MAGICAL MOONS ETSY STORE:Magical Moons custom made swords for backstrap weaving. Terri modeled the small one on the dimensions of my favorite Peruvian band weaving sword and added some touches to make it her own design. 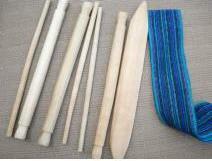 She also makes pick-up sticks modeled on those used by the Guatemalan weavers to do supplementary-weft patterning. 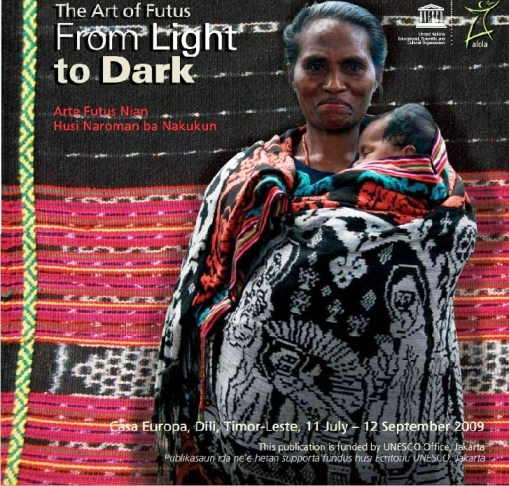 A fee downloadable book on “futus”, ikat weaving of Timor Leste. The book was funded by UNESCO and Alola Foundation and accmpanied an exhibit of these textiles. 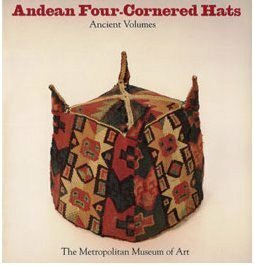 The Metropoitan Museum of Art website Publications page offers hundreds of free downloadable books including this one on Andean Four-Cornered Hats. 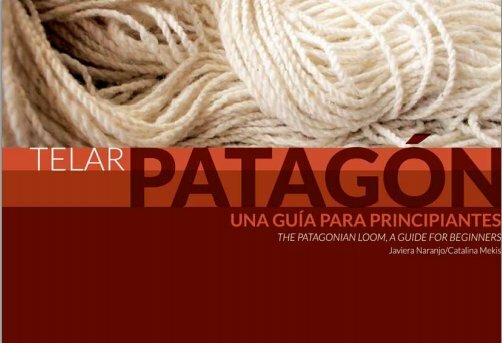 A free e-book in both English and Spanish on the Patagonian Loom which is in use southern Chile. It is filled with pictures on the spinning, dyeing and weaving processes with instructions for setting up the loom for various plain-weave projects. A free e-booklet in Spanish on natural dye sources in southern Patagonia. A tutorial for making triangular coin purses like these. 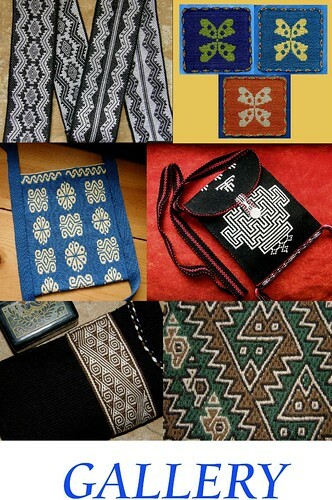 The pictured purses are made from fabric created by the Hmong people of Thailand and can be purchased at Little Mango Imports. Magnetic barrel clasps from my friend Karen at What A Braid. I particularly like these for bangles as the clasp locks. 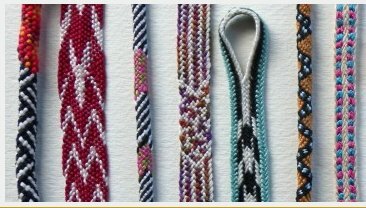 Use them for kumihimo braids or tubular woven bands. Taproot Video…a home for videos and classes on folkart techniques which are available for streaming or as dvds. It’s the home of my Operating a Backstrap Loom video. Ooh, a treasure trove! Thanks Laverne, I will keep checking this page for more goodies! I hear that your braiding workshop is coming up soon and you will be having some of our gang there. I hope it all goes well. It is bound to be a lot of fun. I was not aware you wrote a book I am very excited to add this to my fiberarts library. Thankyou for putting all this information up, I love the resources. Thanks Irene! There are more resources to come…it’s a “work-in-progress”! 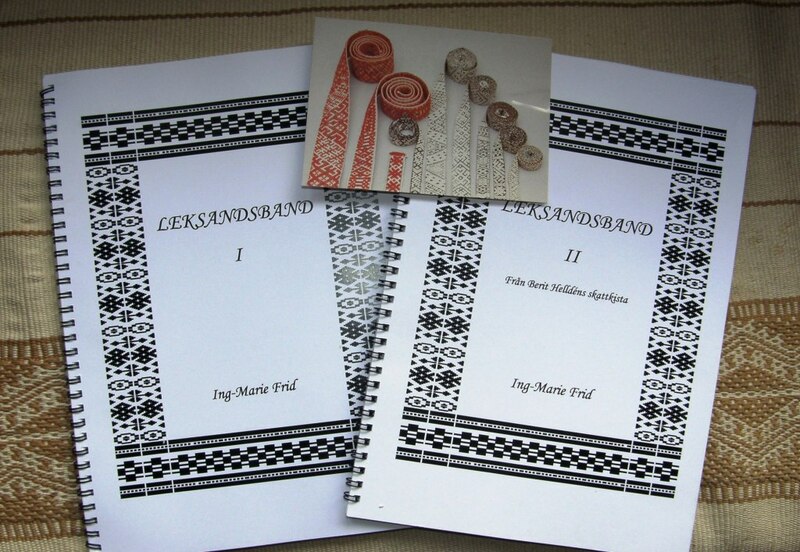 Do you have any documentation on how to wrap your heddle strings while making your warp chain? I know that the Montagnard peoples do it this way and it seems very sensible to me. I wanted to give it a try but am having a hard time figuring out the steps of the process from the pictures I found online. Any help you can offer is much appreciated. If you also Google “Rhade warping” you will find the video I took of Montagnard weaver Ju Nie warping. You can watch my explanation first and then watch her doing it. She is so fast! hello Lavern, thank you for sharing your time and knowledge with us. Could you show how to tighten a warp after you have started weaving? I am using homespun cotton and I think some of it stretches more than others. I am half way through a 6 ft leash and now the warp is very uneven. The best thing Paula is to have a stick of appropriate girth up at the far loom bar which you can slip under the warps that have stretched too much and take up their slack. The stick can be tied to the far loom bar to keep it in place. How can I find about your tutorial in video? I bought 2 of ur e books. but me an beginner as well as english as second language. video in tutorial are better for me. I check out your website here and there. pick up learning time and time again ( i have been mugging around your website for 2 weeks now,) Do you have video for beginner? Hello Lavern. 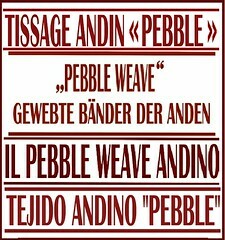 I purchased your book after taking a class at weavolution on paired pebble weaving. I unfortunately am unable to use a backstrap loom as I am disabled and unable to take the strain on my back. I am using an inkle loom to do your designs and am getting on quite well. Can I please ask you, is there are of your techniques that cannot be attempted on an inkle. If I know it can be done I am quite happy to sit there and figure it out but it would be a pity to spend time trying to do the impossible. 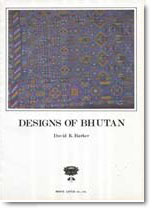 I am thinking about buying your second book, are the designs in there easily transposed onto an inkle? Emerald, I am going to email you. Perhaps you will be able to view the videos more easily on my Flickr page. Your blog has been a great source of information and inspiration for me. I have lived in a Russian Orthodox Monastery outside Bombala, NSW, since 2007 and have been learning to weave using books, an occasional online video and one workshop. My access to the monastery computer is limited and it is not situated near the weaving room, so I would like to order your books on pebble weave and warp-faced pick-up patterns in paper format. I noted, however, that you sell the second book when you are in the US or as an e-book. Is it possible you could make an exception in this case? So far I have made 15″x15″ warp-face, weft-face and over-shot book bags with inkle-woven straps; book marks in finger-weave and on the inkle loom; and sotis-style inkle bands (learned that from a workshop with Kay Faulkner at Sturt). I am so glad that my blog is able to reach you at your monastery. It sounds that you have been making great progress with limited resources. I can’t see the picture that you attempted to post and will email you about the books. Perhaps then you can send the picture to my email address. A year later, and there is still a lot I am learning from your blog. Thank you for your educational and inspirational writing and photos. Keep posting! Marjorie, if you Google backstrap and popsicle sticks you will find a lot of sites with pictures of what you want. Good luck with your project. I Googled it and there is a a lot of information out there. if you need to pack up for travel before finishing a project, do you just roll up the entire bundle of sticks, the rolled fabric, and the warp? Yes, that’s what I do. I usually wrap a small square of cloth around the middle after I have rolled everything up so that threads can’t catch on things and tie that with two or three narrow bands. I slip the bundle into a plastic bag. Click on the link I have provided next to the picture of the kit right here on this RESOURCES page. Your blog is very inspiring. I created a simple tool to design plain weave patterns ( http://www.raktres.net/seizenn ) and your tutorials lead me to add a double wave-bedouin capability. Mainly dedicated to color work, you can use this tool to simulate plain weave, pickup technics and now double weave patterns. Hope it could be useful. Thank you, Jeff! I will check it out. Thanks a mil. I’m not a weaver but I love beautiful handwork. You’re terrific in all your travels.wish I was younger & could join you ( lol) I have friends that weave in Tillamook ,Or.